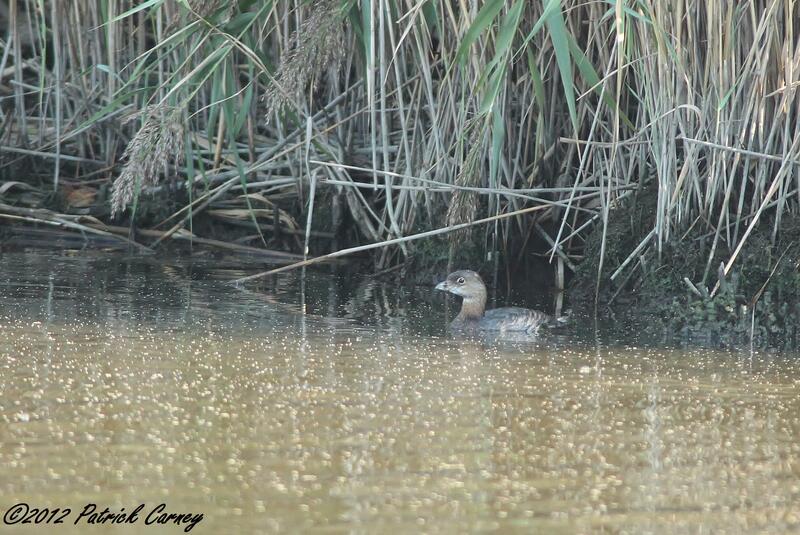 Patrick Carney took this shot of a Pied-billed Grebe from the Ruddy Duck Blind on the Marsh Discovery Trail on Thursday. 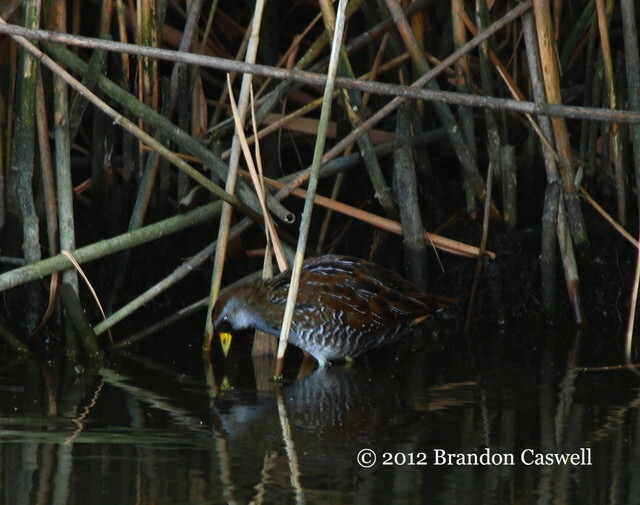 We are happy to report that the Sora is still being seen not far from the start of the Marsh Discovery Trail. Thanks to Brandon Caswell for this shot! 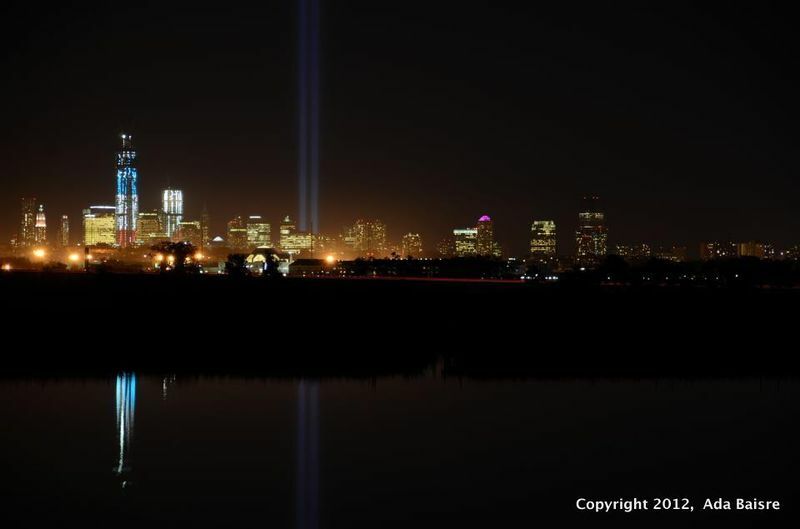 This is one in a continuing series of photos taken of the twin beams of light in Lower Manhattan, taken from DeKorte Park.